I haven't received an e-mail confirmation/Print@Home tickets, what should I do? 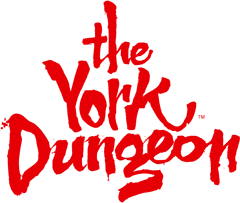 To collect your tickets for The York Dungeon, you will need the booking reference number of your order, the payment card used and some photo ID. Upon arrival to the attraction, please make your way to the Box Office with these documents and a member of the team will issue your tickets and allow entry at your agreed time slot. When is The York Dungeon Open? Do you offer a family rate for The York Dungeon?